MENTOR Nebraska works with mentoring programs to advocate for mentoring on the local, state, and national levels. Below are ways you can help move the needle in the mentoring sector. 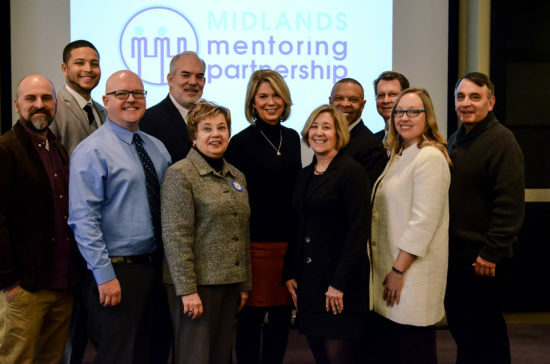 Help us close the mentoring gap by becoming a #MentoringAdvocate! Raise your voice, share your knowledge, and affect positive change through engagement with Congress and other influencers in your communities. Sign up for MENTOR advocacy alerts, so you know when your voice is needed most!